Do you have a better photo of Omario? Lost to gun violence on January 4, 2017 in Canton, Mississippi. 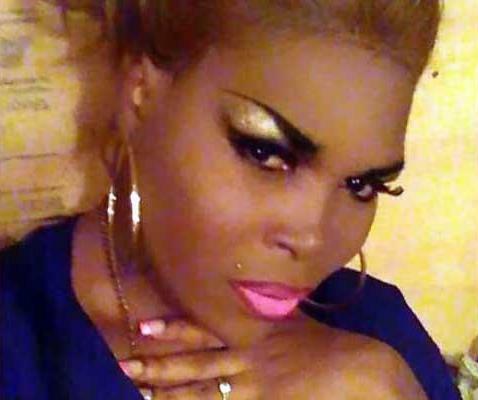 Jan 4: The Clarion Ledger: Group: Nation's 1st transgender killing of 2017 in Miss. 252 candles have been lit for Omario. Light a candle for Omario. Ask your friends to light a candle or come back tomorrow to light another candle for Omario. 1 Her name was Meesha.